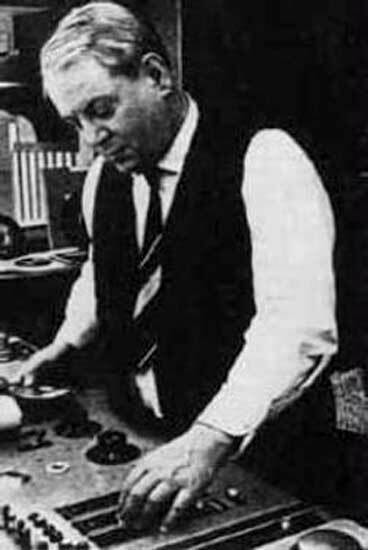 Berlin-born composer Herbert Brün (1918-2000) fled Nazi Germany in 1936 for Jerusalem, where he studied piano with Stefan Wolpe, among others. He later studied at Tanglewood and Columbia University in 1948-50. 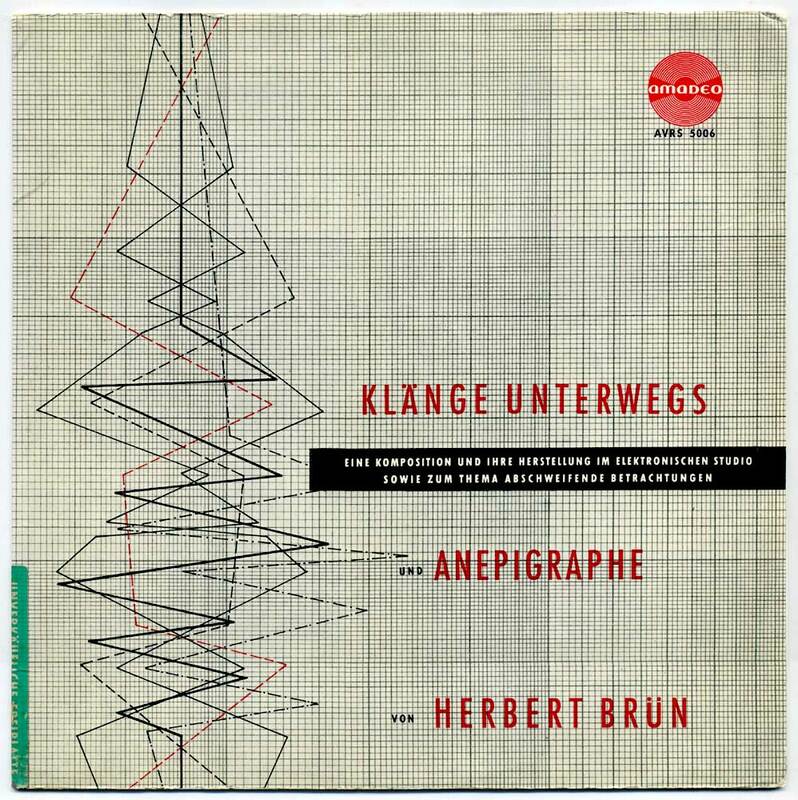 Brün got interested in electroacoustic music in the late 1950s and visited electronic studios in Paris, Cologne and Munich, where he created several compositions and hörspiele. 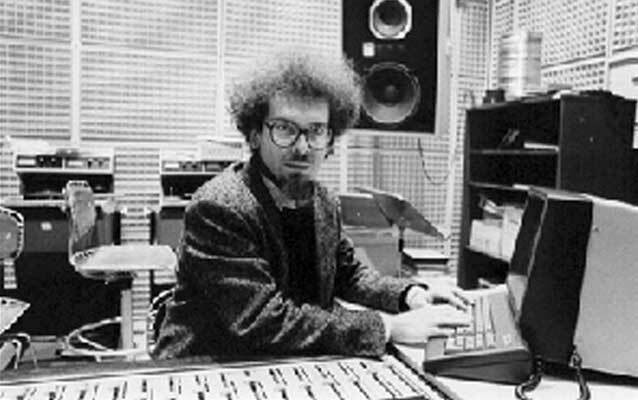 He was invited to teach at Illinois University in 1962 where he soon joined the electronic studio, started composing with computers and FORTRAN programming, and explored cybernetics theories. Brün founded the Performers’ Workshop Ensemble with students. See official website for more info. 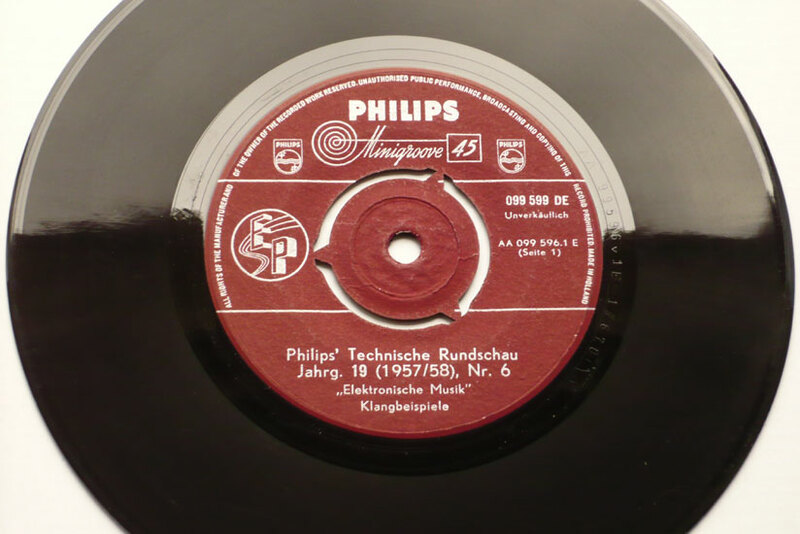 ♫ This LP is a hörbeispiele, that is recordings of elektronische musik sound examples, a specifically German genre of which I previously posted several representative discs. Published one year before Herbert Eimert’s own historical Einführung in die Elektronische Musik (1963, posted here), Herbert Brün’s Klänge Unterwegs, or Wayfaring Sounds, was already distancing himself with 12-tone technique and atonality, and embraced the new electronic era with less mysticism and exaltation than Eimert. 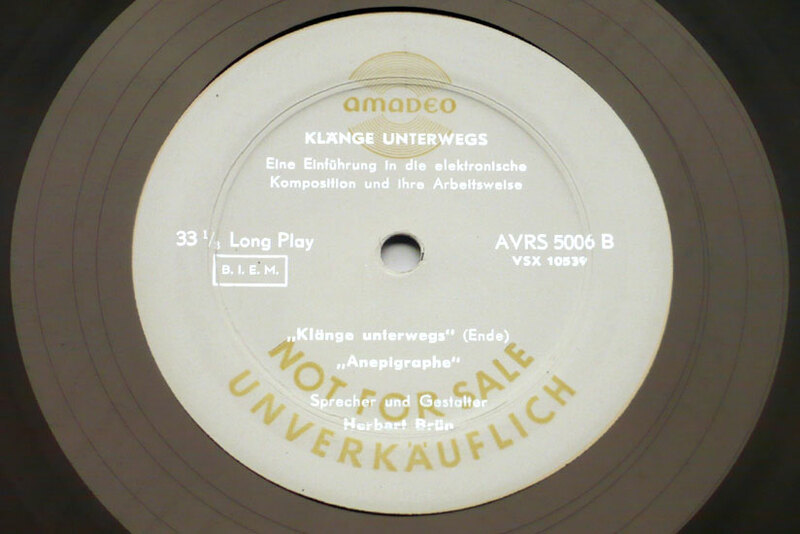 Klänge Unterwegs was recorded at the Siemens-Studio für Elektronische Musik in Munich in 1961 for a series of 8 radio broadcasts that same year. 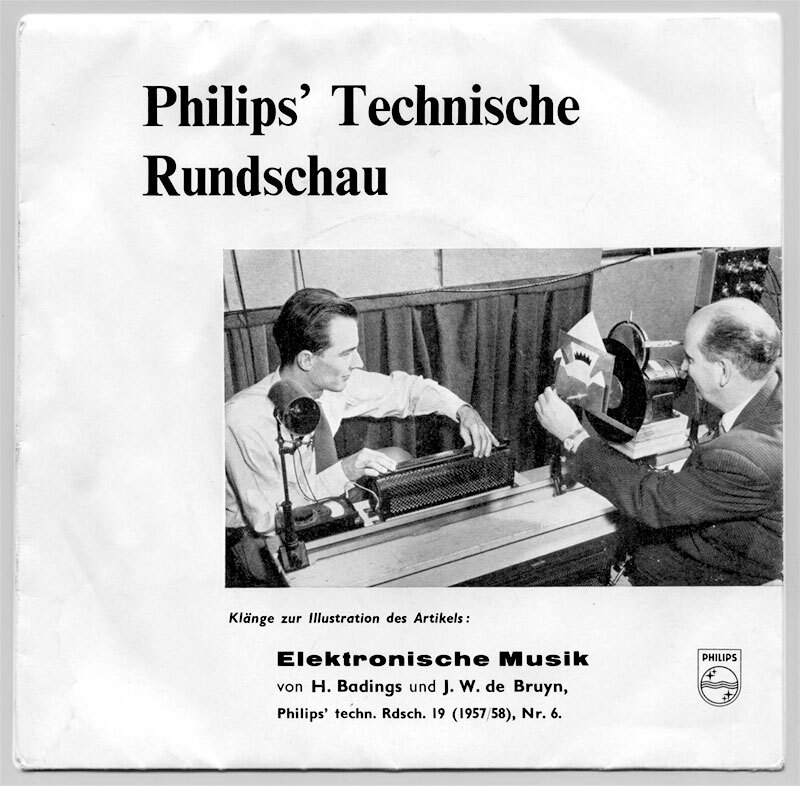 The LP ends with a proper electroacoustic composition, the superb Anepigraphe, recorded at NWDR’s electronic studio in Cologne in 1958, under Eimert’s tutelage. During the 1950s, J.W. 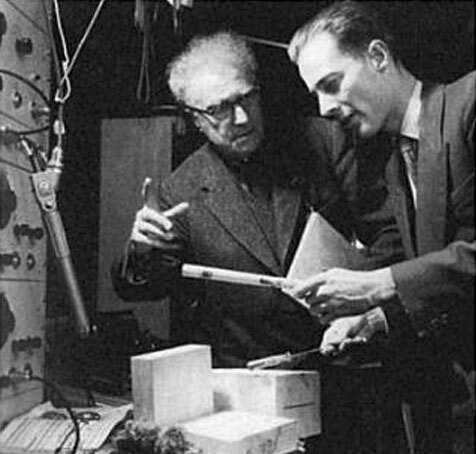 de Bruyn was Philips Research Laboratories’ official sound engineer, working at their Eindhoven electronic facility, when the company, possibly inspired by similar ventures elsewhere in Europe, decided it was time to have some music created with the oscilloscopes, sine wave generators and modulators and invited several composers over, including Edgar Varèse, Nicolas Schoffer and Henk Badings (1907-1987). 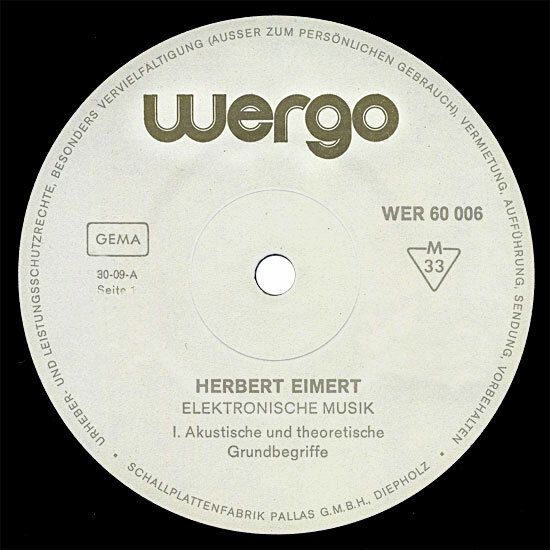 The latter’s Kain und Abel was the first work ever composed in the newly launched electronic music studio, in 1956. 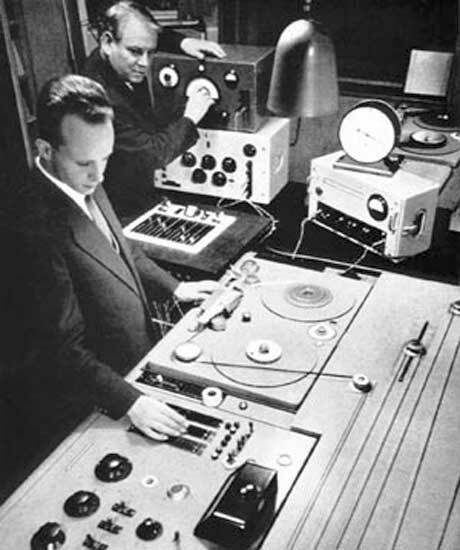 The studio was moved to Utrecht in 1960 and became known as the STEM (Studio voor elektronische musiek). Die Magnetbänder für beide Seiten sind im Forschungslaboratorium der N.V. Philips’ Gloeilampenfabrieken, Eindhoven hergestellt. Diese Schalplatte ist nicht einzeln käuflich. Ein Langspielplatte mit dem vollständigen Werk “Kain und Abel” ist im Handel erhältlich. 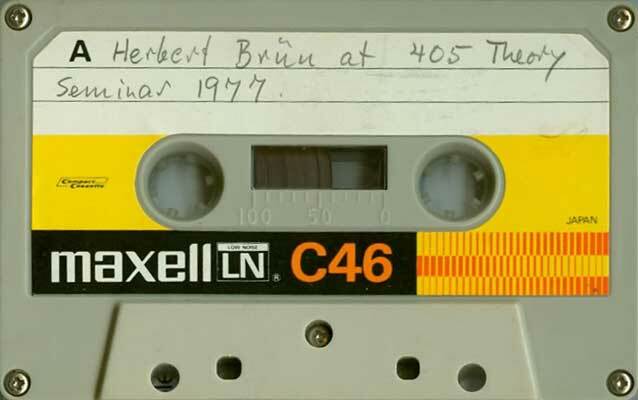 The B side indeed comes wih a short version, or Verkürtze Fassung, of the Kain und Abel 16mn electronic ballet music, recorded May 1956 in the Philips’ studio with J.W. de Bruyn as assistant. The work was commissioned by the 1956 Holland Festival for a Jan Zielstra choreography premiered by the Nederlands Ballet company. The LP version appeared in 1957. 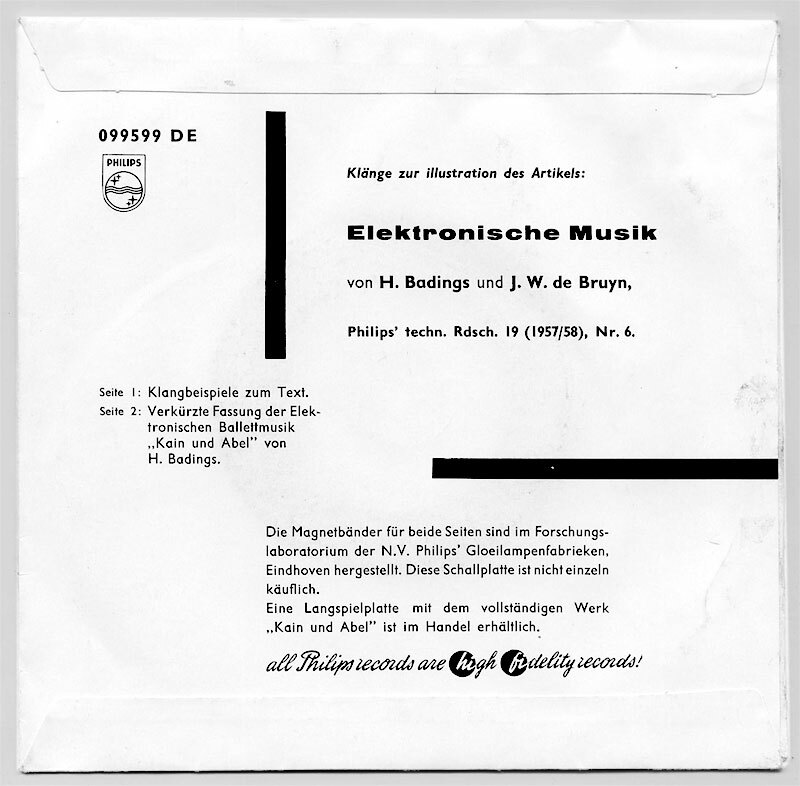 Kain und Abel was reissued, along other Dutch early electronic works, in the Popular Electronics 4-CD box set published by Basta (booklet available here). 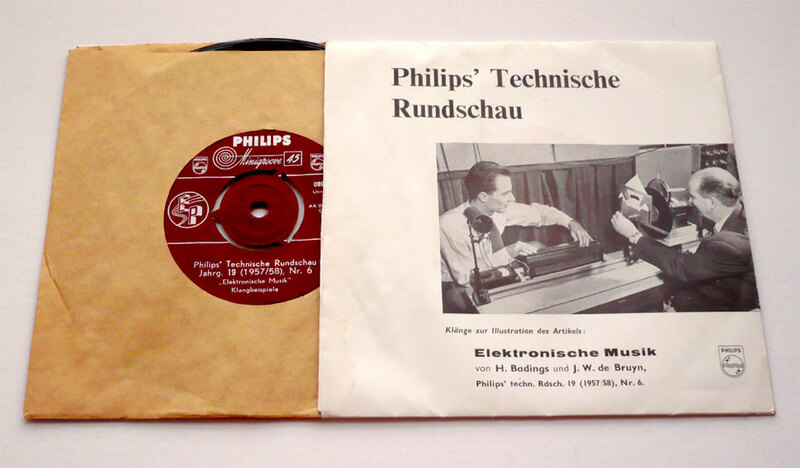 The A side is called Elektronische Musik Klangbeispiele, or Electronic Music Sound Examples, and is apparently a De Bruyn/Badings collaboration to illustrate their article. As far as I know, it hasn’t been reissued or digitized before. Though it is composed of a succession of various sound experiments, it works as a coherent tone poem in a pre-determined tonal pitch. The studio techniques used include: piano sounds through vari-speed manipulation ; backward running tape ; echo, reverb and overdrive sound effects ; sine wave electronic tonalities ; tape loop ; processed bell and clavichord sounds, a.o. This is not the place to ponder nor gauge the IRCAM’s project as a whole, yet, if one can set aside prejudices against anything state-funded in France, perhaps time has come for a reassessment of what the Parisian electronic studio brought to the state of music today. 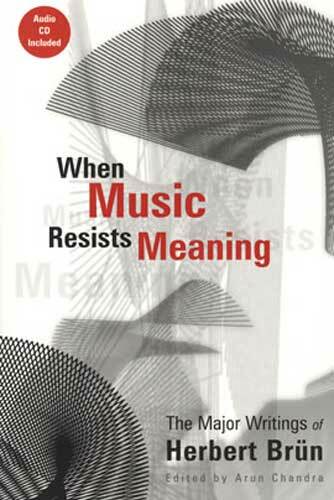 The tip of the iceberg is, of course, the conception of the ubiquitous Max/MSP software by IRCAM engineers in the middle of the 1980s, after years of tentative, home-made, real-time sound processing programs, which spread a revolution among electronic musicians the world over. 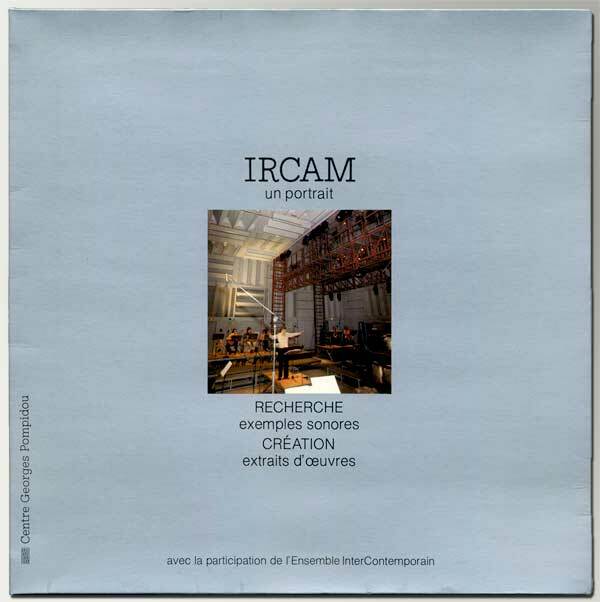 But IRCAM is actually more than a bunch of computers, however expensive, being also a recording studio run by dedicated sound engineers with their own sound signature. As this LP demonstrates, as early as 1983 they were able to achieve a powerful sound from computer-processed music, and their total control of studio mastering even extends to benchmark-level pressing quality – side A is indeed more than 30mns long with an amazing sound throughout. 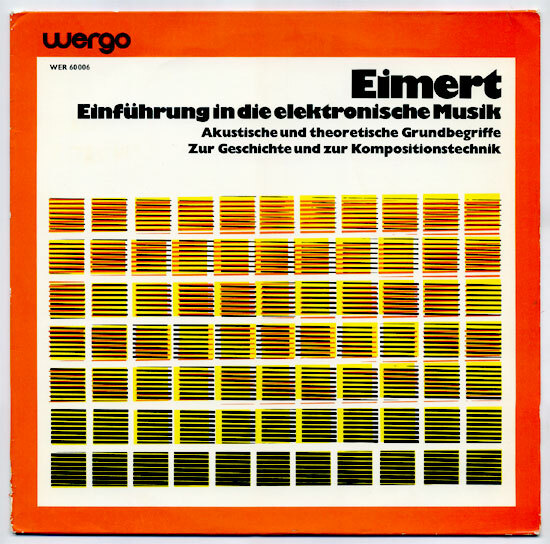 Today’s laptop composers have a long way to even approach the density and depth of the electronic sounds on this LP. Anyway. . . Welcome to the enchanted sound world of Institut de Recherche et de Coordination Acoustique/Musique. 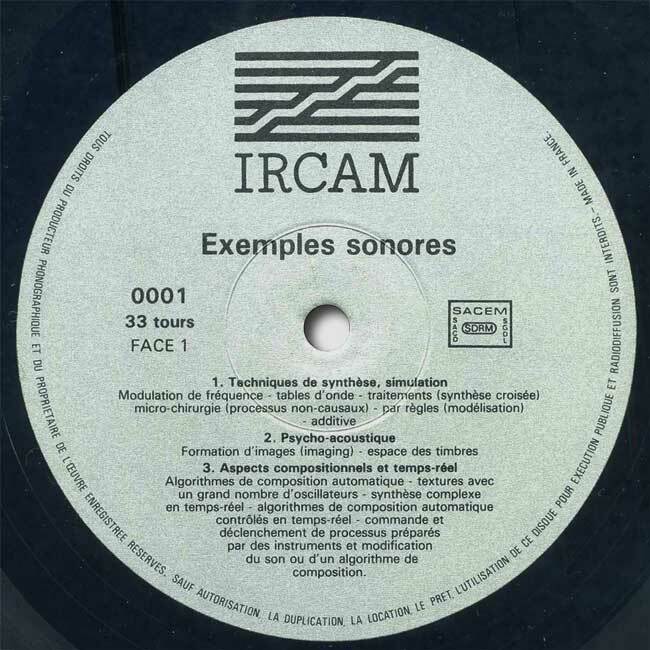 Conceived by sound researcher Jean-Baptiste Barrière (b.1958), IRCAM – Un Portrait, published 1983 with financial support from Centre Pompidou, showcases the IRCAM’s fields of research, recent developments in sound processing and actual applications to music compositions using proprietary software, especially the CHANT and FORMES programs that paved the way for Max/MSP. Key real-time processing software developers like David Wessel, John Chowing and Jean-Claude Risset are included, and the listener soon gets familiar with Wessel’s elegant sound crafting or Tod Machover‘s magical sounds. 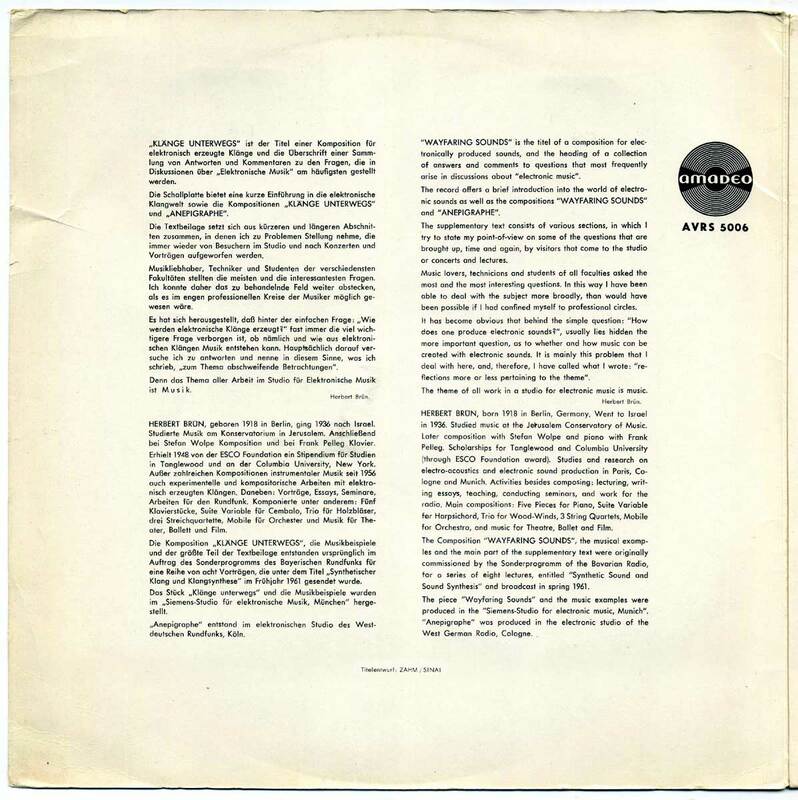 The A-side (tr.#1-22) is devoted to Exemples Sonores selected from interns and engineers’ projects. Side B is a nice selection from composers who were using the technology in their compositions. It works fine as a kind of IRCAM Best Of. Particularly interesting is the piece by Ecuadorian composer Mesias Maiguashca [+]. 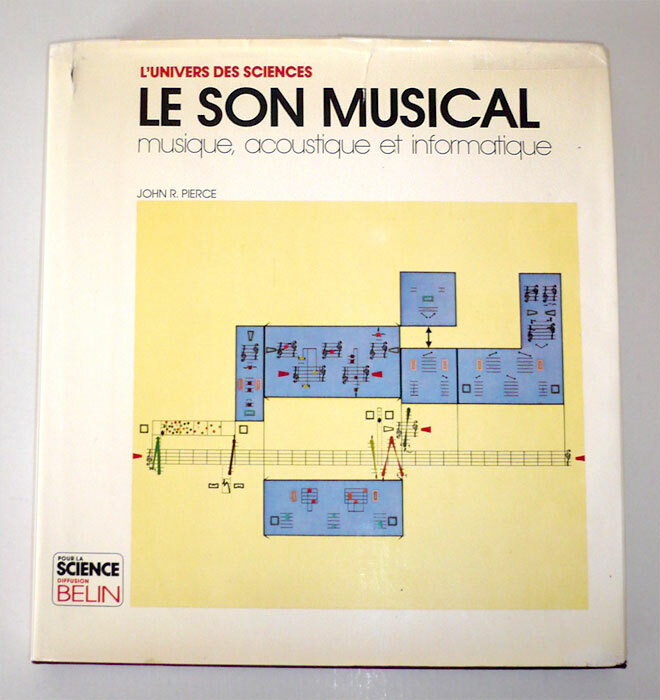 There were many editions and translations of John Robinson Pierce‘s influential book ‘The Science of Musical Sound’, published by Scientific American Library, 1983, but only the French translation came with a couple of 7-inch vinyl records with sound examples from Bell Laboratories, IRCAM and Stanford University. 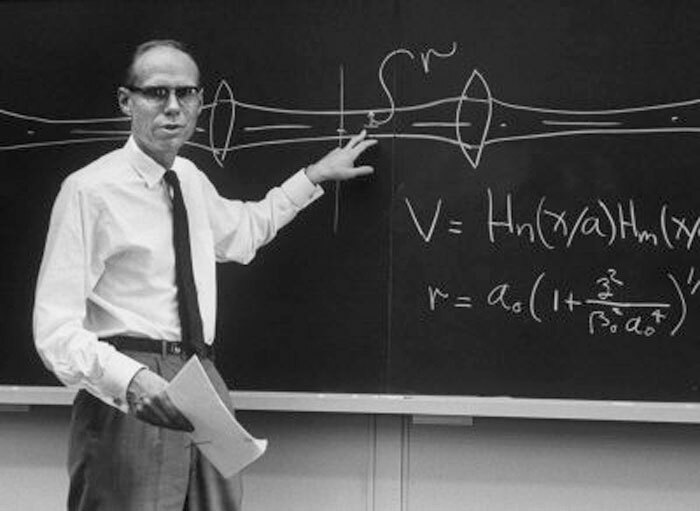 Through many historical and scientific references, electronics engineer J.R. Pierce [+] (1910-2002) shows how music is grounded in mathematics, whether we are talking of sound waves, pitch, echo, human hearing, auditorium acoustics, etc. 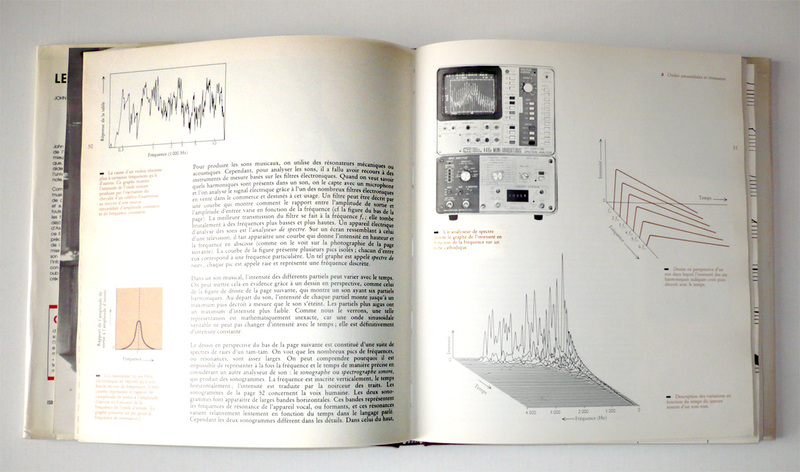 The cover of The Science of Musical Sound‘s original edition (pictured right) shows a page from Stockhausen’s Zyklus score – as it were, a piece for solo percussionist, not electronics. 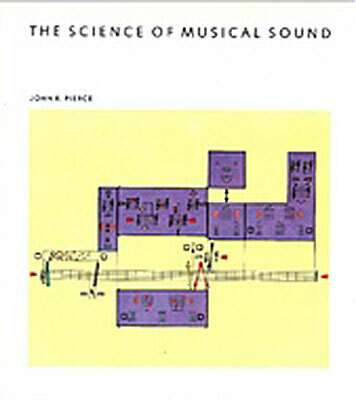 The book sums up Pierce’s music theory based on his research on vacuum tubes, psychoacoustic, satellite communication, computer music and his discovery of the non-octave musical scale, or Bohlen-Pierce scale. 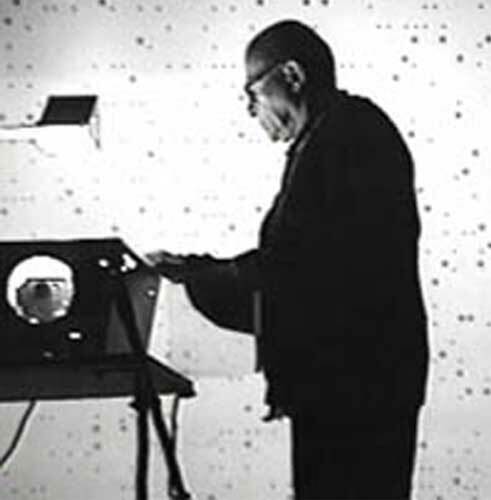 Pierce composed several electronic music tracks (Stochatta, 1959, Variations in Timbre and Attack, 1961, Sea Sounds, 1963, Eight-Tone Canon, 1966) demonstrating mathematics’ sonic potential – some were included in the 1962 Bell Labs compilation LP Music from Mathematics, available here. 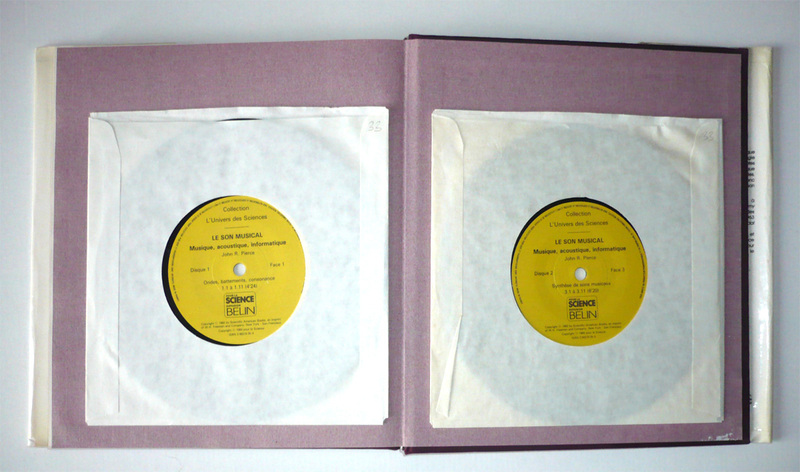 The two 7-inches collect around 10 short sound examples per side of mathematics applied to sound and music, each introduced by speaker Jean-Claude Risset (in French). 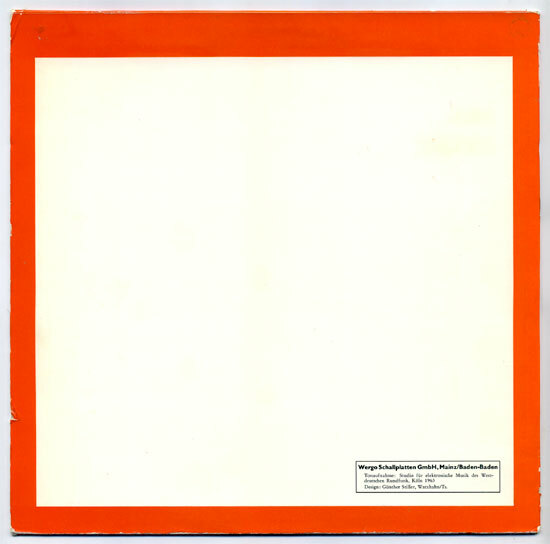 Some were recorded by Pierce and Max V. Mathews at IRCAM, Paris in 1979. Some were created by Elizabeth Cohen [+] and John Chowing at Stanford University in 1979. 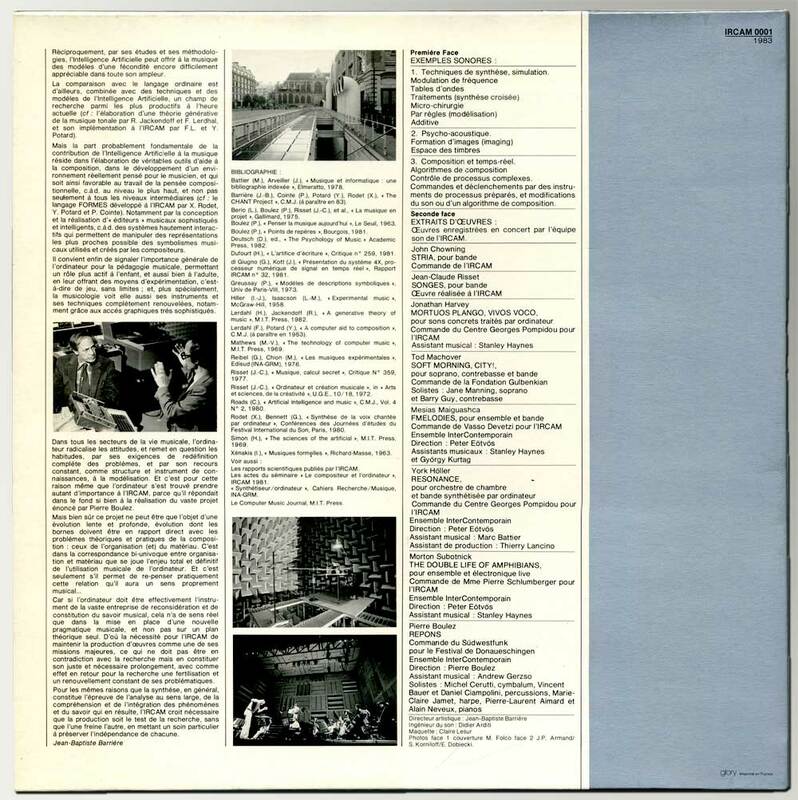 Some were recorded by Jean-Claude Risset using Mathews’ Music V program in Marseille, IRCAM and Bell Labs. A biographical memoir was written by colleagues of Pierce in 2002, among them Dr. Max V. Mathews, and is available as a PDF here. Download link comes with 20 or so pictures from the book.